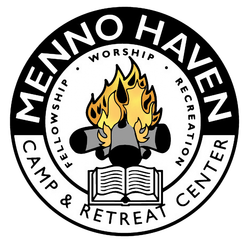 ​...Menno Haven Camp & Retreat Center is located in the rolling hills of north-central Illinois. Dedicated to providing a space for renewal and growth of body, spirit and relationships, we trust you will be blessed by your time here. We host a variety of church groups, schools, family reunions, businesses and special events in addition to operating our own year round programs for youth and adults.